It looks like more of Gigabyte’s upcoming LGA115-compatible (Coffee Lake-S) motherboards have been leaked recently. 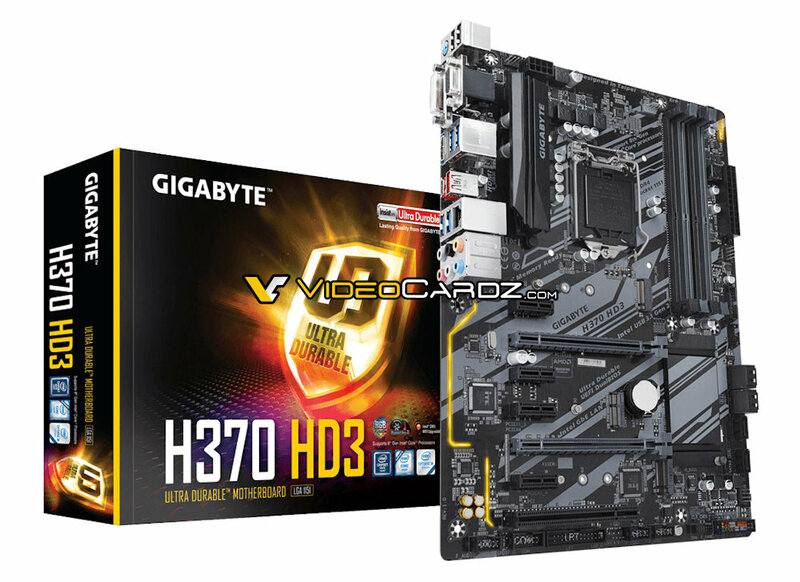 This time round, six additional motherboards were spotted by folks at VideoCardz; these include the Gigabyte H370 HD3, H370M D3H, H370M DS3H, H370N WIFI, H310M S2H, and H310M DS2. Previously, the company’s H370 Aorus Gaming 3 WIFI had been leaked as well. 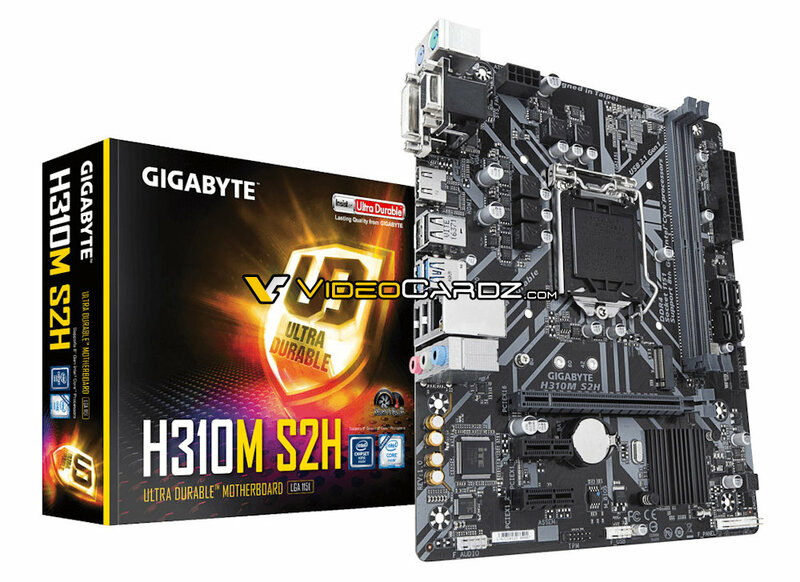 When it comes to design, all six aforementioned Gigabyte H370 and H310 motherboards come with somewhat similar design (black and silver colour scheme). What sets them apart from one another is their form factors. 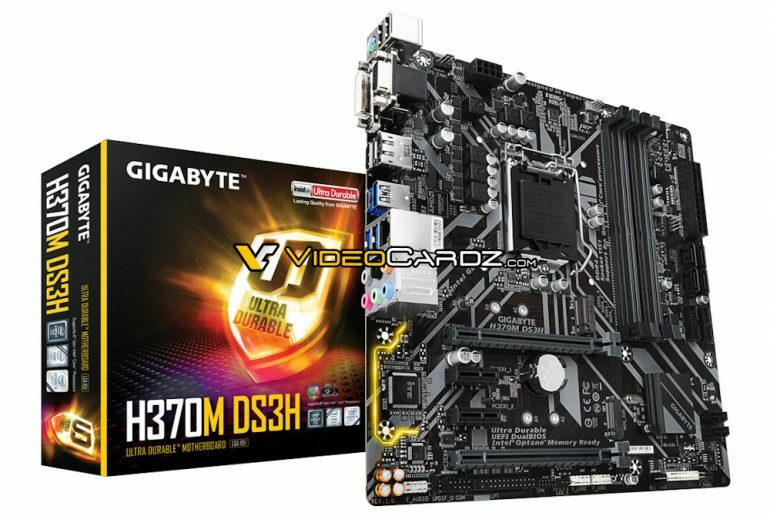 The Gigabyte H370 HD3, for example, is a standard-sized motherboard, while the H310M S2H, H310M DS2, H370M D3H and H370M DS3H come in the Micro-ATX form factor. The smallest motherboard amongst all six leaked Gigabyte motherboards is the H370N WIFI, which comes in the Mini-ITX form factor. Those aside, aside from their design, other key details like individual features and pricing was not mentioned in the leak. That said, for those who were wondering, these motherboards are indeed made to cater for the mainstream and entry-level market; which means they may be priced quite affordably. It’s not known, however, if Gigabyte will be bringing all six of its upcoming H370 and H310 motherboards into Malaysia anytime soon. We’ll be sure to keep you updated should there be an official announcement by Gigabyte Malaysia in the coming weeks.